Boiler controls make a big difference to your heating system. 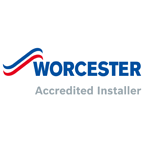 With Worcester condensing boilers already operating at peak efficiency, their range of controls offer you an additional way of boosting your system’s overall performance and saving you money on your heating bill. 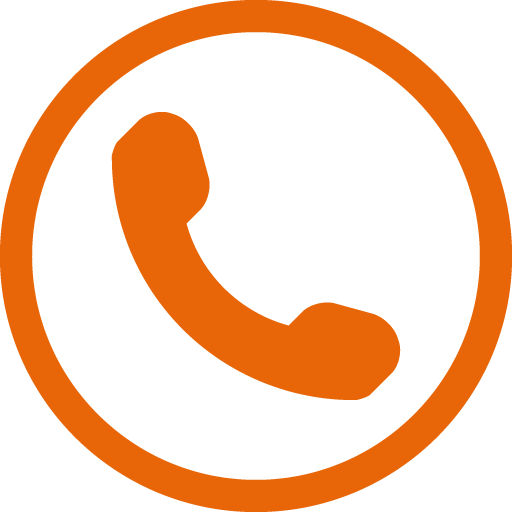 Boiler controls come in many shapes, colours and sizes, each offering different functionality and benefits, it’s important to consider which type of control would best suit your lifestyle. Do you simply need the heating to turn on and off at set times, or do you require consistent, comfortable room temperature, or even control your heating from your phone. Managing energy costs and carbon emissions is part of modern life. Allgas Services Limited appliance Installations understands the importance of taking control of your appliances output and bills. 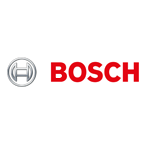 We strive to stay up-to-date with innovations in domestic heating technology. 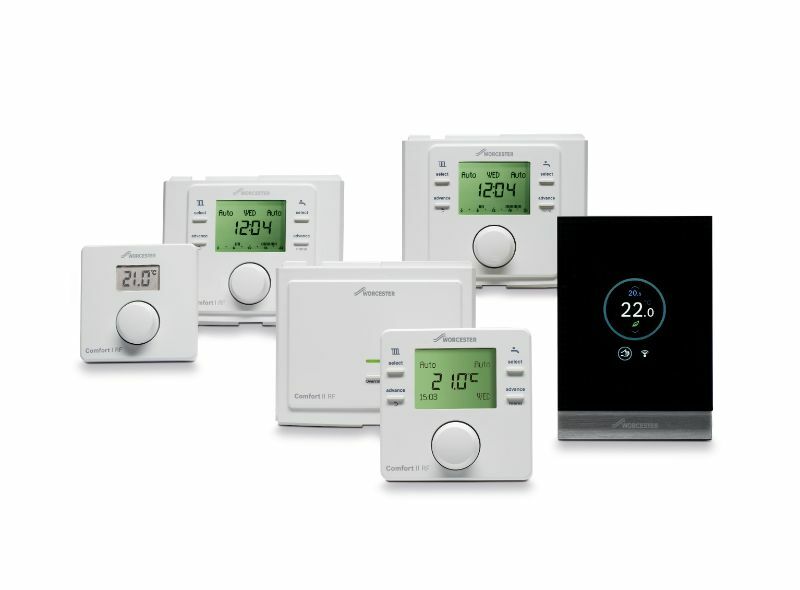 And we offer a wide range of controls from wireless and smart thermostats that get the most out of your boiler. 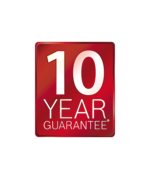 All our Worcester controls come with a 10 year guarantee.